Are you still focusing on playing boring and outdated games? Are you searching exciting games but without results? Now! Come on and join us playing online "London Guess"! You, are the master of this game! This summer’s hottest event – The London Games- Is finally here! 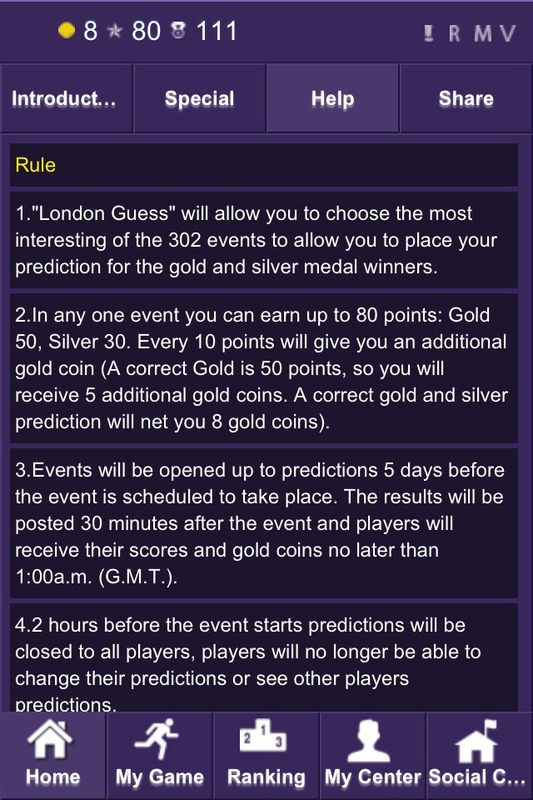 This will allow you to “London Guess”, giving you a chance to participate in some friendly competition, while simultaneously staying up to date on the latest news and results from the London Games. 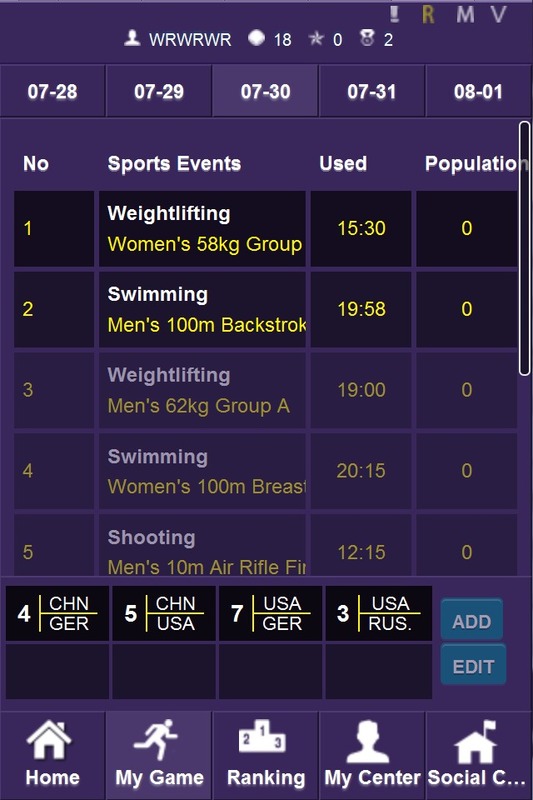 Using the official 2012 London Games Event schedule you can make your predictions on which countries you think are going to win gold or silver, and put your Games knowledge up against the rest of the world. While debating who to choose to win what events you can discuss the events that are about to take place, or events in which the results are already in. It gives you a chance to stay up to date on the Games while competing with friends all from the palm of your hand! The four astonishing features of this game. 1.Synchronized with the Official Games schedule. 7 main events and 302 sub-events. 2.Exciting Rewards – Players will receive points for correct predictions that can be exchanged from in game items that will enhance your future predictions! At the end the top players will all receive a mystery prize. 3.Enjoyable Social Networking – Follow friends and family while competing against the world. 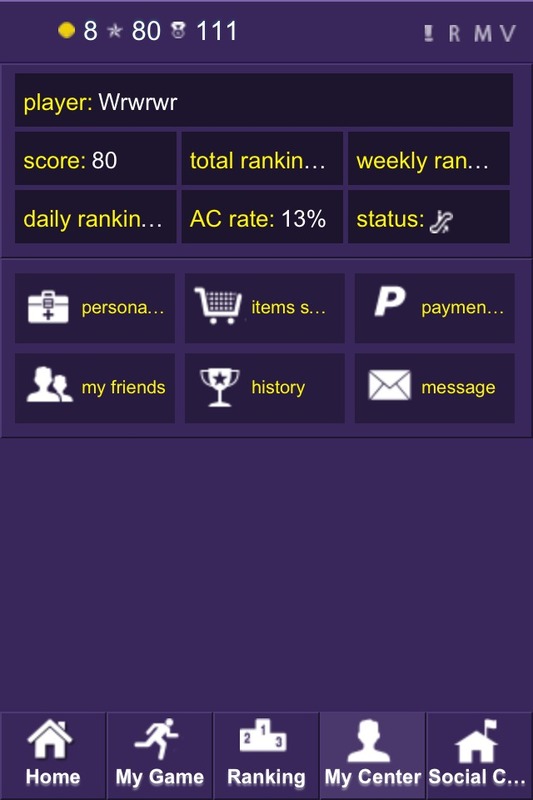 You can share your scores on Facebook, and browse other players’ prediction history. 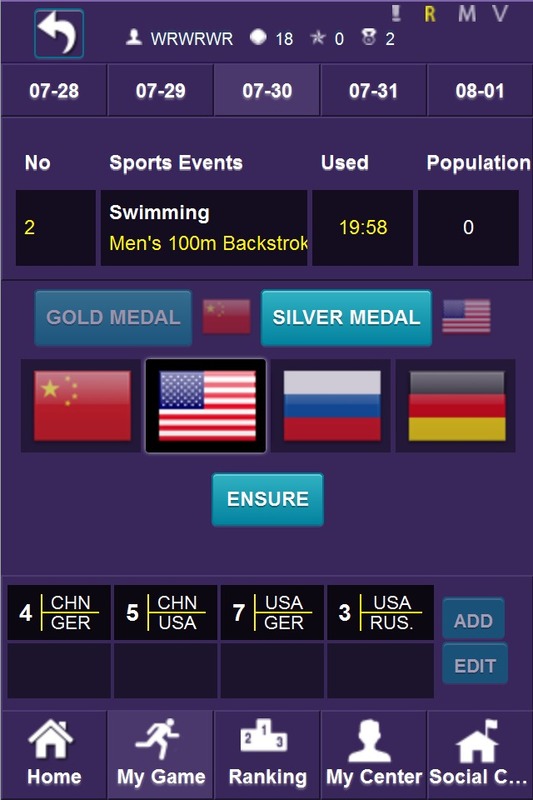 4.Easy to learn – With a friendly user interface and scoring system it will take no time at all to be competing! 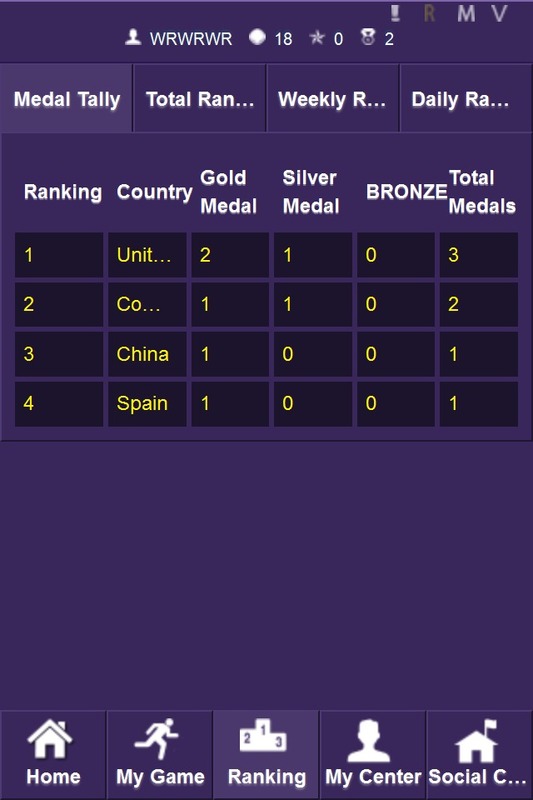 You receive points and gold when you choose the correct winning countries.